This week’s image of the week takes us to the southern US - New Orleans to be exact. This patriotic painting shows the French tricolore coming down and the American stars and stripes coming up, with a beautiful sky in the background… But what is it about? 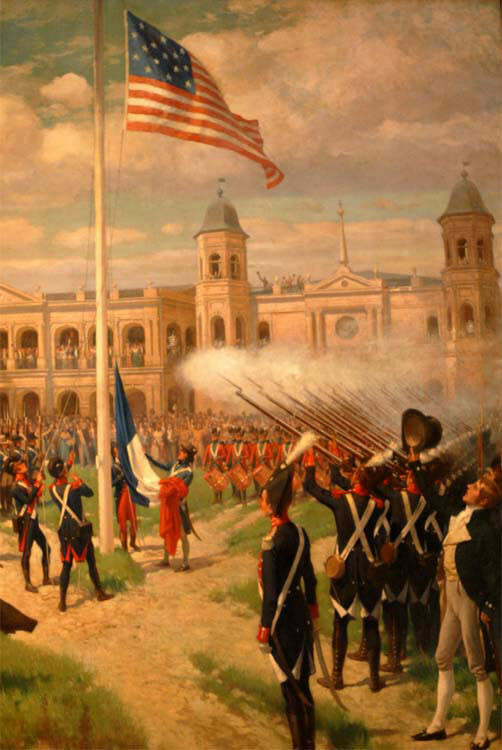 The "Hoisting of American Colors over Louisiana" is a painting depicting the raising of the US flag in New Orleans following the Louisiana Purchase, in the main plaza (now Jackson Square). The ceremony took place on March 10, 1804. It was painted by Thure de Thulstrup in 1904 on a commission to commemorate the centennial of the event. 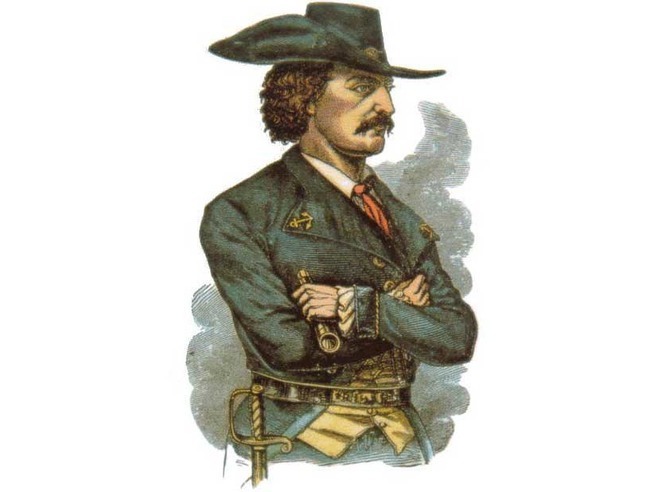 The painting has been praised for the research and historical accuracy which went into the period depiction. It is on display in the Cabildo Museum. The image is in the public domain and available here.